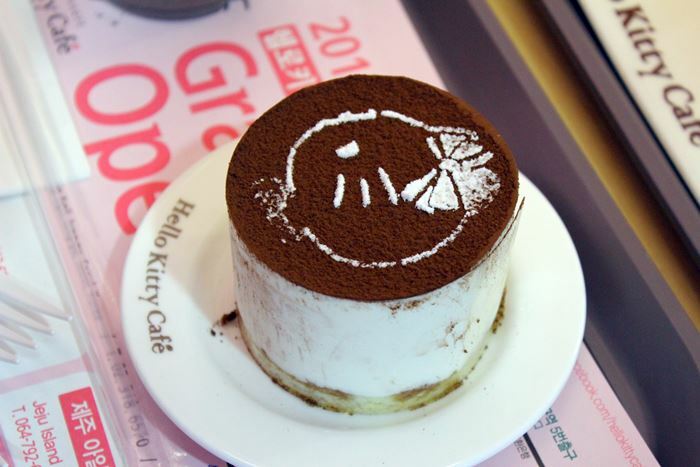 The nice thing about the cafe is that the prices are affordable ~ ranging from 4,500 won to 6,000 for their coffee, tea, juices and other drinks and 4,500 won to 11,000 won for their cakes, sandwiches and salads. 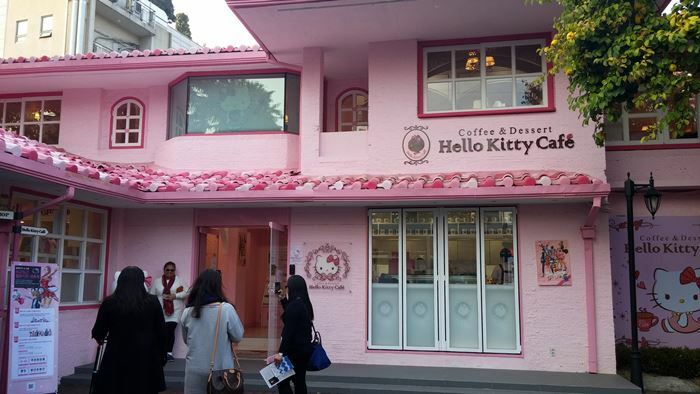 I had a caramel macchiatto for 5,500 won and a raspberry piece cake for 4,500 won. 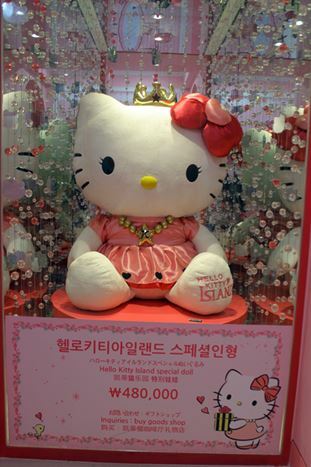 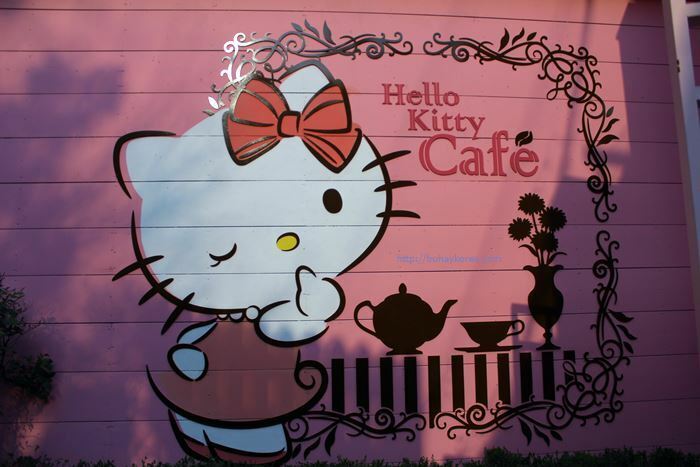 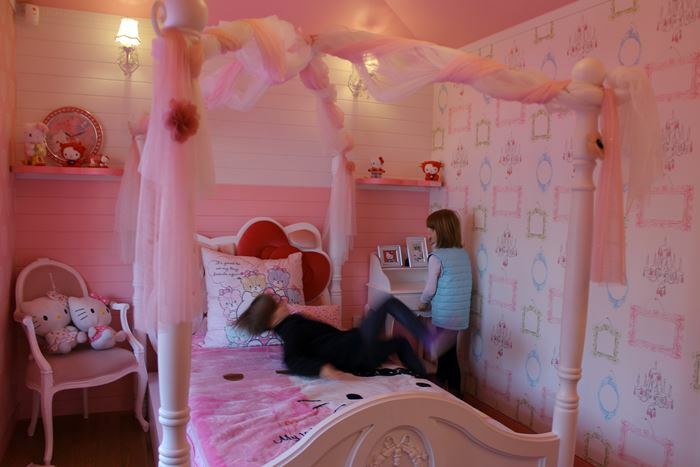 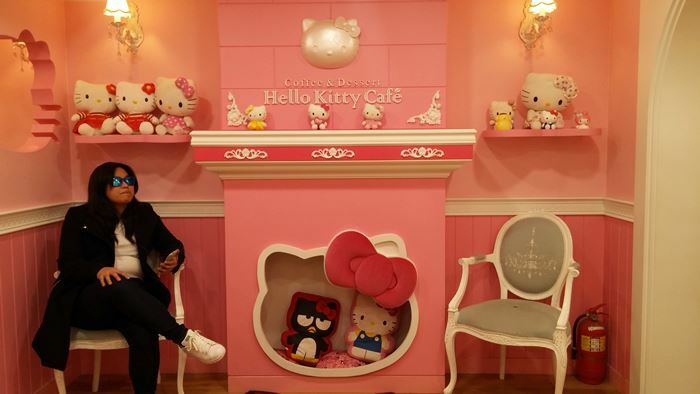 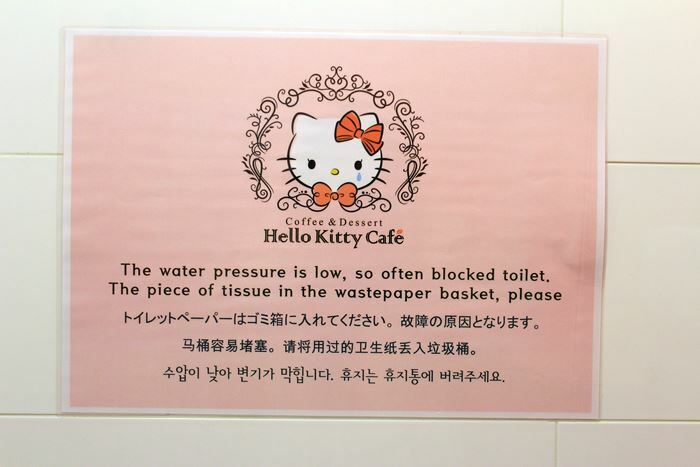 Hello Kitty Cafe Hongdae is for Hello Kitty fans ~ I wouldn’t go there just for the coffee. 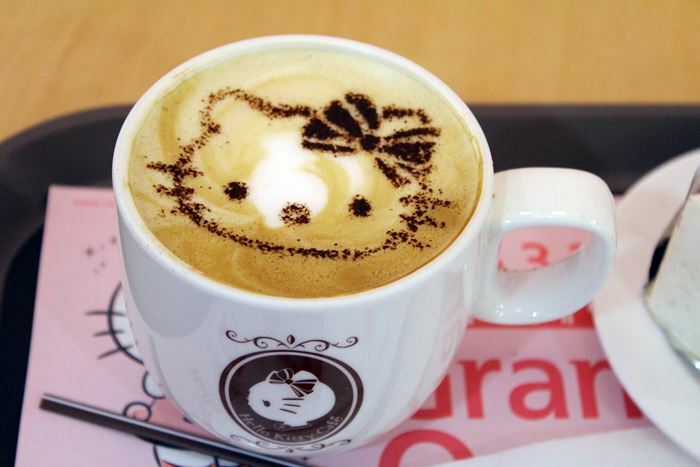 It’s just far from where I live and there are better coffee shops in my neighborhood. 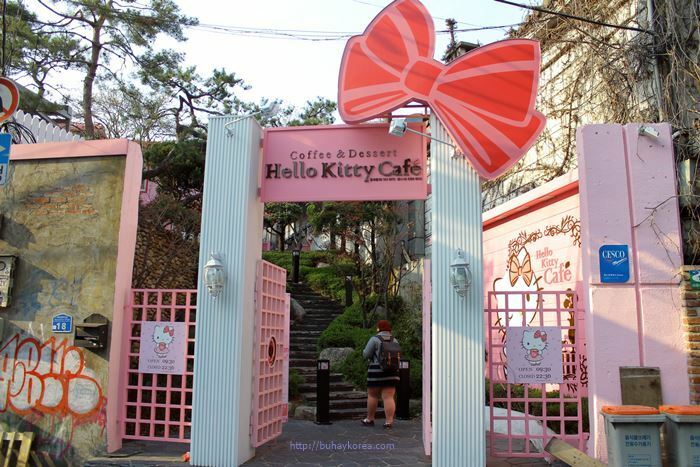 I’d probably visit again just for the photo op when friends and relatives come to Korea.